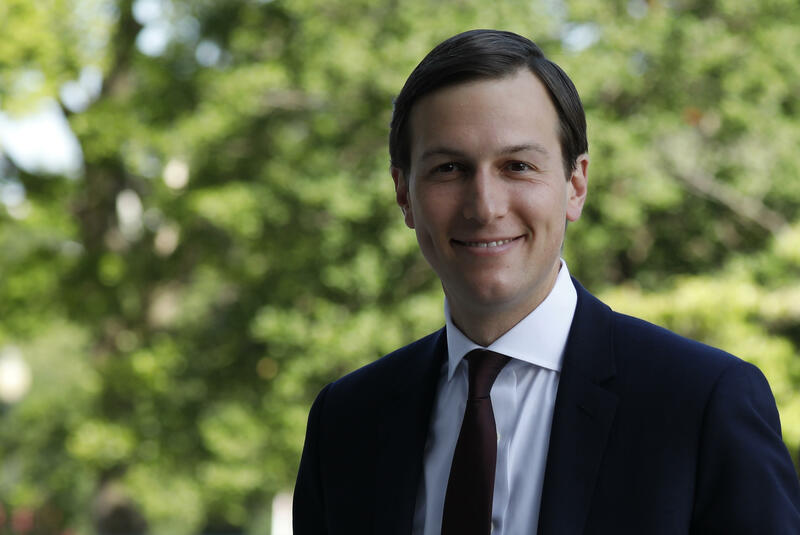 Kushner, Greenblatt and Powell have been heavily involved in a behind-the-scenes process to help Mr. Trump broker peace between the Israelis and Palestinians, which the first-year president has called the "ultimate deal." Mr. Trump has not outright endorsed the two-state solution, which has been at the heart of U.S. policy for nearly two decades. The president has urged Israel to show restraint in settlement construction but not demanded a freeze, disappointing the Palestinians. Mr. Trump also pushed back a decision on his campaign pledge to move the U.S. Embassy from Tel Aviv to Jerusalem. Israel has welcomed the promise, while the Palestinians have strongly opposed it.